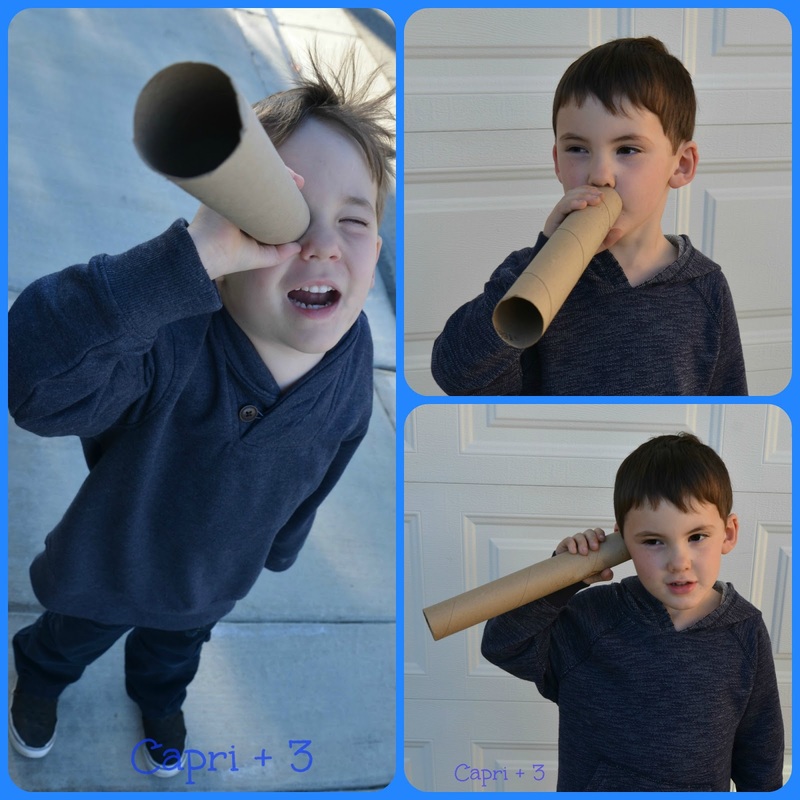 Our kids have always loved playing with cardboard tubes. As soon as the paper towels are off the roll, they are off and running turning it into a telescope or coloring it with markers. I decided to take advantage of this, and do some sensory exploration using cardboard tubes. scratching the tube with fingernails away from the ear and then making a scratching sound on the tube when it is right next to the ear-Is the sound amplified? look at a partner without the tube, then with it while closing one eye. What are the differences? How does the tube change the focus? find something fragrant such as a flower and smell it with and without the tube. What are the differences? We always have tubes left over! Will see what sounds we can make with them today. My daughter loves to play with these! She also loves empty boxes! Our kids found it highly amusing to change the sound of their voices. I hope yours do too. Empty boxes are also a big hit at our house! They like to pretend that they are presents and hide inside the box and let others open the gift. Great ideas! It's such a fun, CHEAP activity. We'll have to try some of these out. 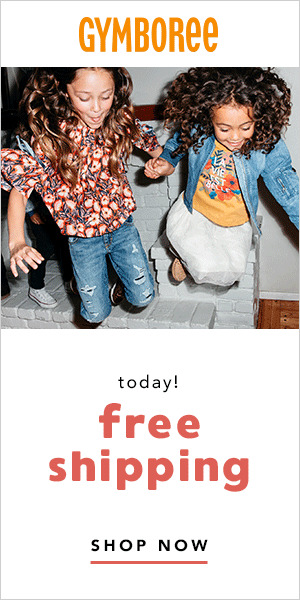 It is great that kids love cheap activities just as much as the pricey ones. There has been hours of fun with repurposed materials and too often toddlers find the box better than the toy inside! How simple and fun! I agree with Theresa–it's nice to find ways to take everyday things around the house and do something just as fun as the stuff you'd have to go out and spend money on! Yes, it is fun to repurpose stuff you already have and they like it just as much. My toddler loves listening through the tubes. He puts the tube up to everything and will ask, "Mommy! You hear that?". It's so cute. I love how something so simple can be so much fun. That made me smile. I hope you capture that on video. It is very cute! Great ideas. I'm always thinking I should keep those tubes for something! I think they are worth keeping around for creative play and then you can still recycle them afterwards. Or, there are a million crafts if your are feeling inspired. Sometimes I end up with a backlog though. What a great idea for cardboard tubes! My little guy and I just did a craft with tubes today! Tubes are the best! It is so much fun to do crafts and activities with them. We have had some unraveling too from time to time. There is something fun about that process for them. I had never thought about using a tube like this! Great idea! Excellent idea! I love that we only need paper towel tubes to do it too!